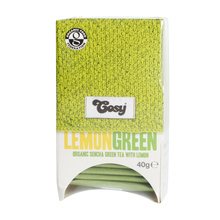 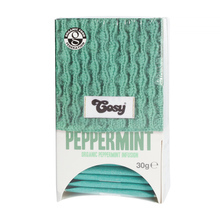 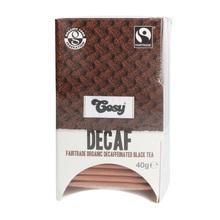 Cosy Tea is an English brand offering organic tea. 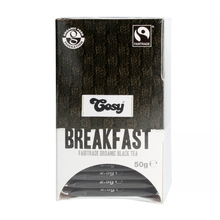 Each product is Fairtrade certified. 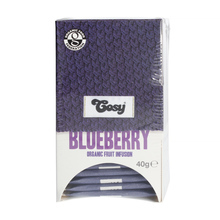 At Cosy every detail has been carefully considered, from the best flavour combinations and organic ingredients, right down to the packaging. 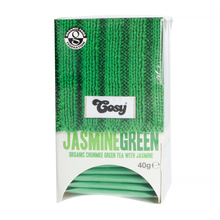 Cosy Tea offers traditional flavours, as well as fusions with a twist. 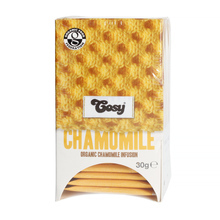 Try some of them! 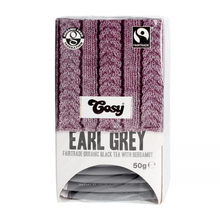 black earl grey green herbal mint in bags 20 Tea Bags Sort by: Price (Low to High) Price (High to Low) Product name a - z Product name z - a Highest rate Lowest rate New in!